– ToolBar DropDown Icon for Simple and Easy User Adjustments! 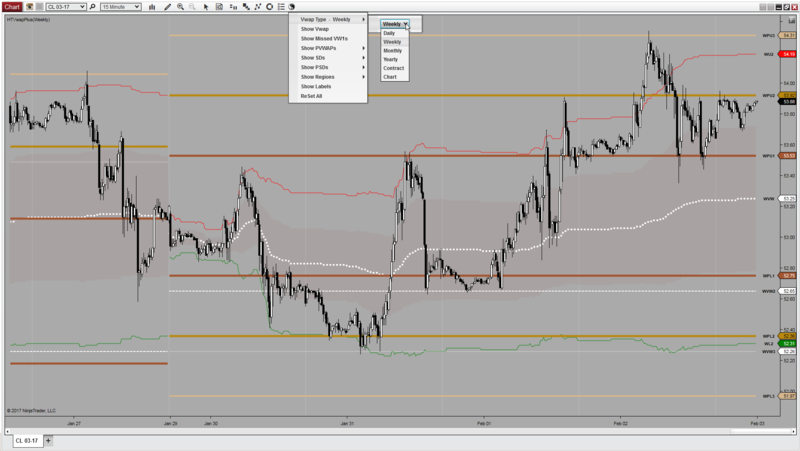 VWAP Values/Plots Remain Consistent Across Every DataSeries! Display and Trade Off the Exact Same Values On All Your Charts! Another well designed indicator from hTech. The NT8 version works exactly as expected. I’m very happy with all the hTech indicators I own. I would like to say a few words about the VWAP indicator I have been useing it since 2016 in NT7 now using in NT8 It works so well that I use it every trading day would not trade with out it and as for Mr. Edge he is the very best vendor and a person you can really trust. This is an amazing tool in my arsenal. 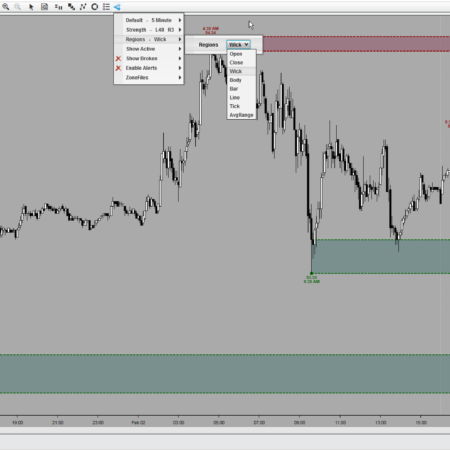 I am absolutely happy with it and it helps me making good trading decisions for both entry and exits. Also, customer support is great! Excellent product, love how easy it is to setup the indicators. The values are clear. Love all the products I’ve tried so far. 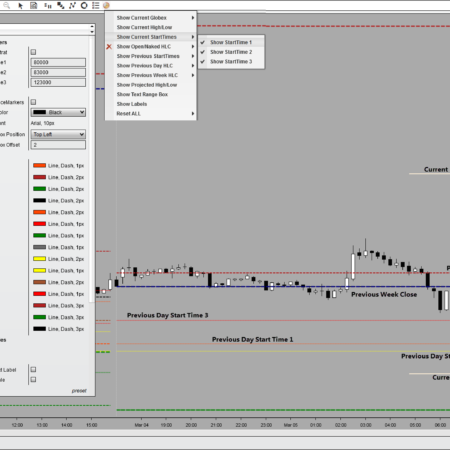 Once again, a quality HTech product – The VWAP Plus is brilliant – Quick easy access to all plots. Any plot changes can be done directly from the drop-down Toolbar icon on the chart. 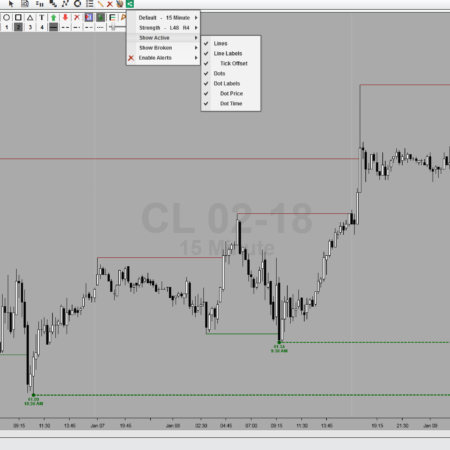 No hesitation in recommending the VWAP Plus for NinjaTrader 8 – 10 out of 10 !! 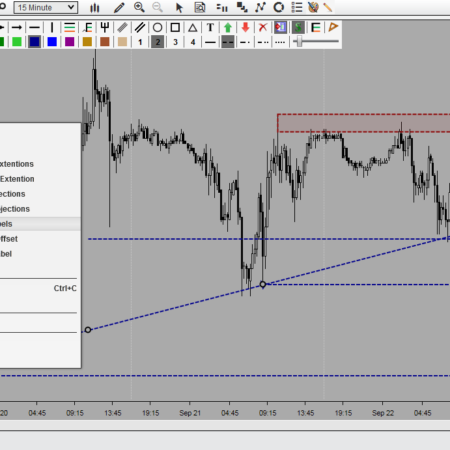 I’ve tried a few other VWAP indicators and this version by far uses the least amount of resources. We all know how finicky NT8 can be with custom indicators and the over-consumption of RAM. 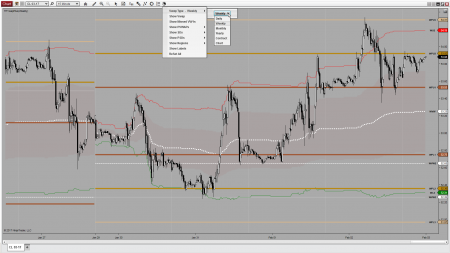 Steve knows what he’s doing and the options available in this VWAP version would meet any traders needs. 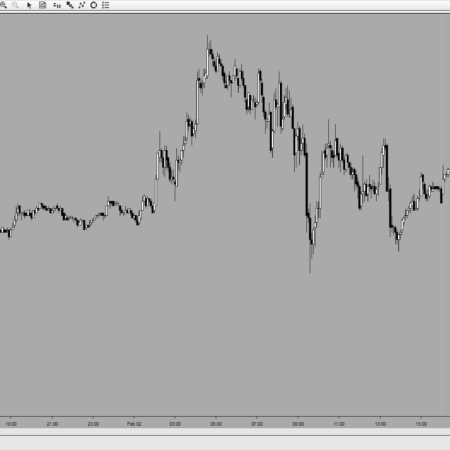 The quick access toolbar to quickly add or hide dev bands/shading/etc makes this indicator paramount. The ease of updating the indicator is a plus as well. I’ve noticed an update on the version every so often which brings about even more features. All it takes is a quick Skype to Steve and he provides an executable for the update installation. No need to uninstall/reinstall or mess around with keeping your NT8 folders clean. Thanks Steve for staying on top of everything. I use HT’s vwap indicator as my primary trading tool and it far surpasses it’s competition. As excellently put in previous review, the functionality truly is second to none. 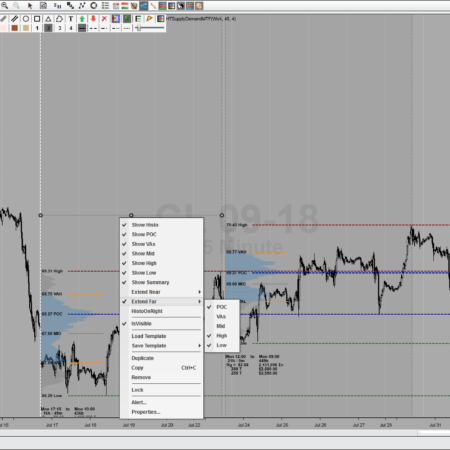 The addition of a button to the chart toolbar, as with most HT indicators, provides easy access to display, or not, various settings including vwap/past vwaps, SD’s/past SD’s etc. The features added to this indicator are well thought out and designed for the active trader. The HT team are always responsive and have assisted me either via email or skype with my queries and have provided me with additional insight on how best to use their indicators. Out of all the vwap indicators out there, this is the one I always recommend. In a world where volume moves Markets, you won’t be disappointed by adding this to your tool belt. The functionality of this indicator is second to none and like other indicators I’ve purchase from HT, the customizational abilities won’t disappoint. Although it has several uses, helping me with my exits and staying in trades longer, has this indicator paying for itself over and over. Great job HT Team! I’m very happy with vwap indicator. I had this indicator for NT7 and now I’m using it on NT8. I also own many other Htech indicators and very happy with them!